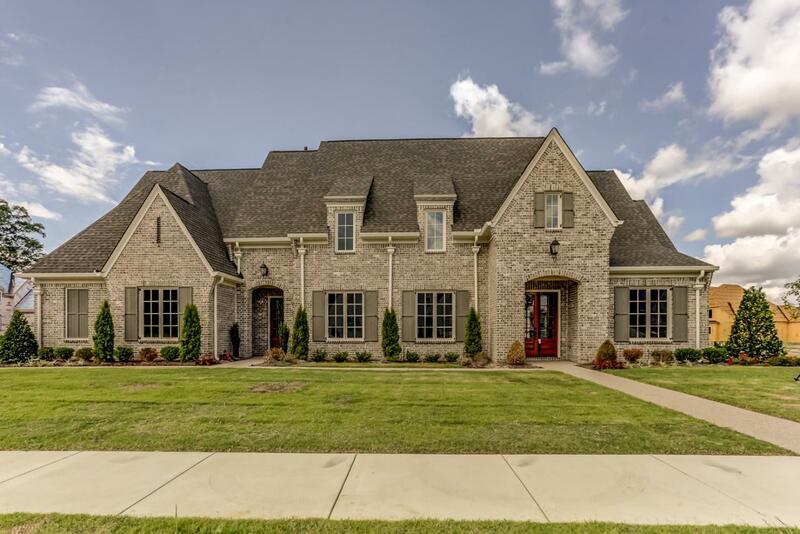 Open Houses, Sunday, July 15 from 2-4 in Collierville TN! For more information, contact Melissa Thompson at (901) 729-9526. Visit http://www.crye-leike.com/memphis/9998916 to view more pictures of this property. 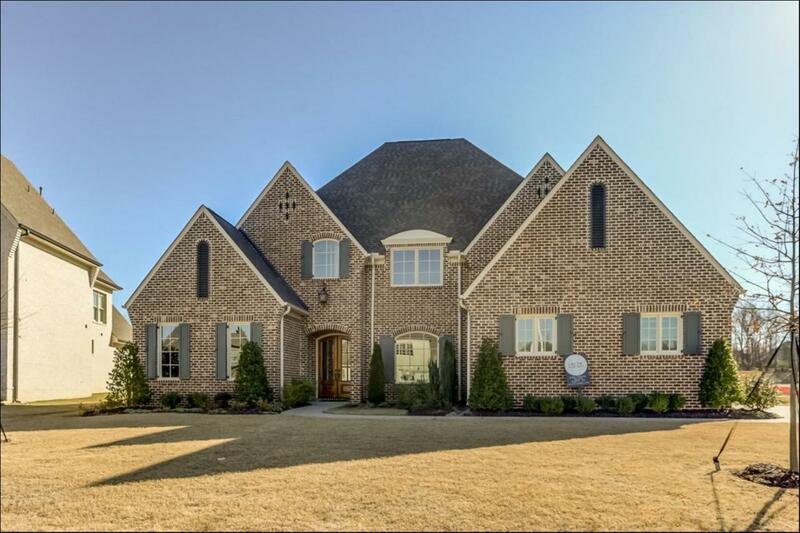 Amazing Brand New 5 Bedroom(2Down), 4.5Bath, Celtic Manor Built Home in The Stables Subdivision in the Sought After Wolf River Corridor of Collierville! All Bedrooms w/Attached Baths, Granite Galore, Incredible Covered Porch w/Fireplace, Gleaming White Oak Hardwood Floors, GE Profile Stainless Steel Appliances, Soaring Smooth Ceilings, Soft Close Drawers & Doors, Incognito Custom Closets, Spacious Great Rm w/Gas Log Fireplace, Media Rm, 3 Car Garage, Architectural 30Year Asphalt Roof! Collierville TN Open Houses, Saturday and Sunday November 18 and 19! Join us for Collierville TN Open Houses, Sunday May 21! Join us for our Open Houses on Sunday, May 21 from 2:00-4:00! Please join us for an Open House Sunday, May 7 from 2-4 hosted by Lance Vaughn at 7304 Cotton Boll Road in Germantown. 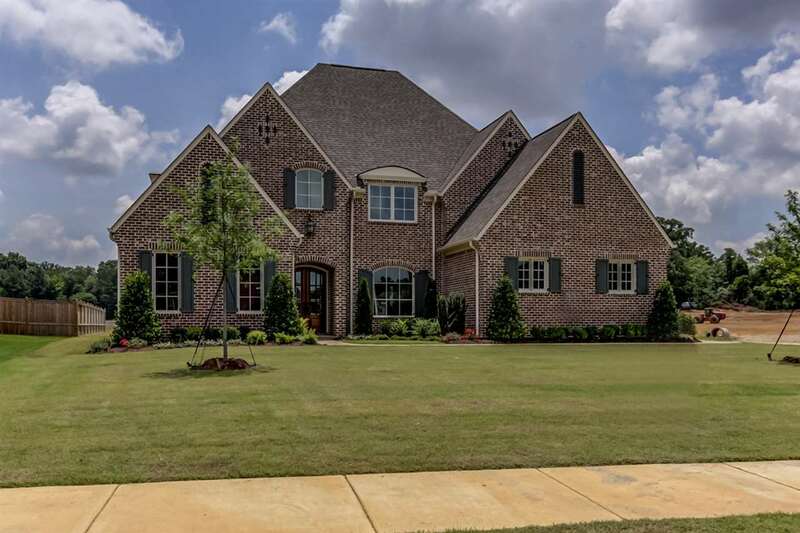 Welcome home to 7304 Cotton Boll Road, a beautiful move-in ready 2-story home located in the sought-after Cotton Plant Manor Estates of Germantown. Quality features include, 5 bedrooms, 4.5 baths, double porches, gleaming hardwood floors, 2-Story Entry, Smooth Ceilings, Spacious Great Room with fireplace & bookshelves, lovely formal Dining Room with gleaming wood floors and a sparkling chandelier, wonderful eat-in kitchen with full complement of appliances, Hearth Room with fireplace, downstairs luxury Master Suite with Sitting Room and fantastic Master Bath, Large Bonus Room with cabinets, Security System, Laundry Room with Cabinets, and Delightful Fenced backyard with patio! Please join us for an Open House Sunday, April 30 from 2-4 hosted by Mike Pyrdom at 1915 Corbin, an amazing completely renovated, all on one level, Germantown home in the sought after Dogwood Trails Subdivision that you will have to see to believe! Built for entertaining, this spacious home offers an open floor plan with impressive formal rooms, plus comfortable everyday living spaces. Quality features include gleaming walnut hardwood floors, marble galore, 3 bedrooms, smooth ceilings, new updated fixtures, laundry room with cabinets, gracious entry, remodeled bathrooms, 2 car garage, arched doorways, and so much more! Join us for an Open House Sunday, April 30 from 2-4 at 6360 Massey Manor Cove, an amazing East Memphis home in the gated River Oaks Subdivision, that you will have to see to believe! Built for entertaining, this spacious home offers an open floor plan with impressive formal rooms, plus comfortable everyday living spaces. Quality features include gleaming hardwood floors, 2 fireplaces, 4 bedrooms, 5.1 baths, granite, huge bonus room with a large wet bar, plantation shutters throughout, smooth ceilings, laundry room off the back door with a sink, tons of cabinets and storage, multiple attics, 2 car garage, arched windows, and so much more! Please join Lance Vaughn for an OPEN HOUSE Sunday, April 23 from 2:00-4:00 at 8015 Oxford Drive in Olive Branch! Welcome home to 8015 Oxford Drive and amazing home situated on an oversized corner lot in the sought after established Plantation Subdivision featuring tennis courts, lake, clubhouse and a golf course! Quality features include 5 bedrooms, 3 baths, energy saver tinted windows, fresh paint, high ceilings, loft overlook, security system, attic, 2 car garage and more! Style and utility are masterfully fused together in the eat-in kitchen featuring durable tile floors, nice cabinetry, pantry, and a full complement of appliances including a dishwasher, range, oven, and microwave. Spacious, warm and inviting great room comes complete with gleaming wood floors, loft overlook and a cozy gas fireplace, perfect for those cold winter nights. Relax in your downstairs master retreat complete with a vaulted ceiling, cooling ceiling fan, wood floors, walk-in closet and a private luxury bathroom. The spa-inspired master bathroom features durable tile floors, an elongated double sink vanity, divine walk-in shower and a relaxing whirlpool tub. Play, party or entertain in the huge bonus room or fifth bedroom upstairs. Enjoy cookouts and parties outside on the delightful patio! 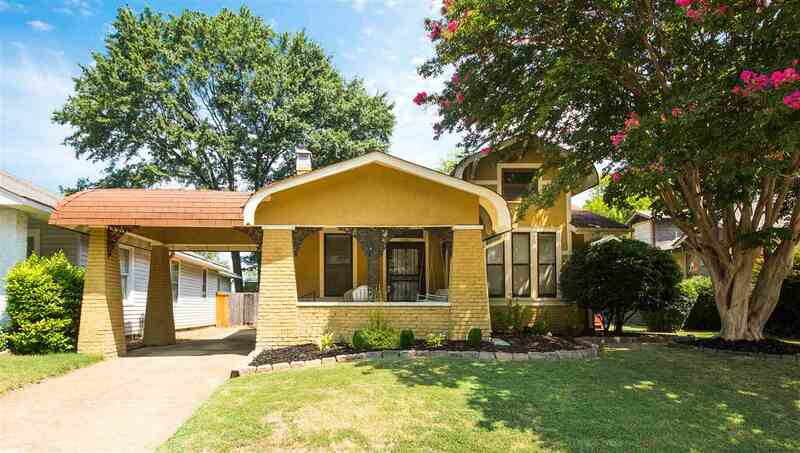 List price: $189,900Call Lance Vaughn – Your Key to Memphis Real Estate Team with Crye-Leike Realtors to schedule your private showing 901-734-5583!